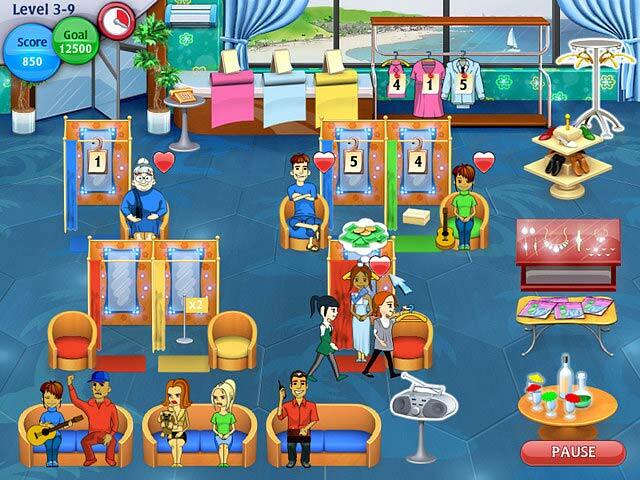 Download Mac Fashion Dash Game Windows 7 Games! Step into the designer shoes of Coco, a young woman with dreams of building a fashion empire, one custom fit at a time. Set in a series of exclusive retail shops, Fashion Dash delivers a steady stream of customers willing to pay big bucks for perfectly tailored attire. 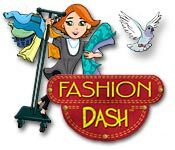 Use the chaining, seating, and customer service skills you learned in Diner Dash to please this new flock of fashionistas. 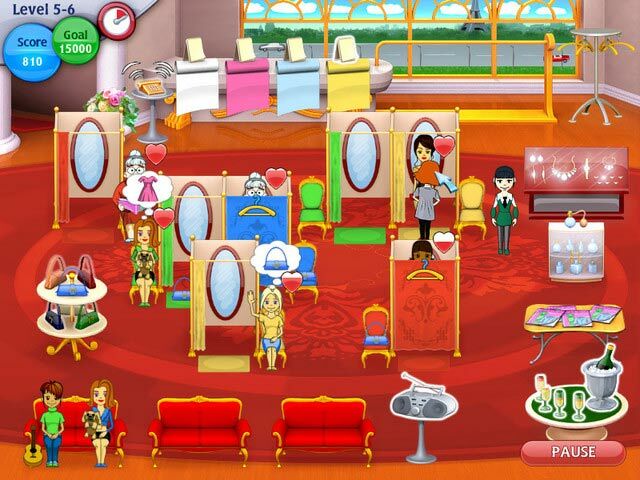 Fashion Dash is a stylish Time Management game, guaranteed to fit.